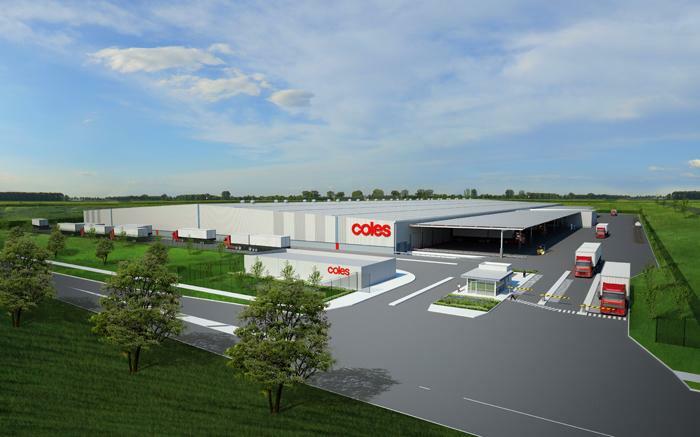 TRUWEST Industrial Estate comprises approximately 64 ha of land located at 485 Dohertys Road, Truganina, Melbourne Wests new Distribution Centre Hub. The combination of the above intersection and road design distinguishes the proposed site from surrounding Estates by accommodating the safe and fluid truck movement of distribution centre traffic. 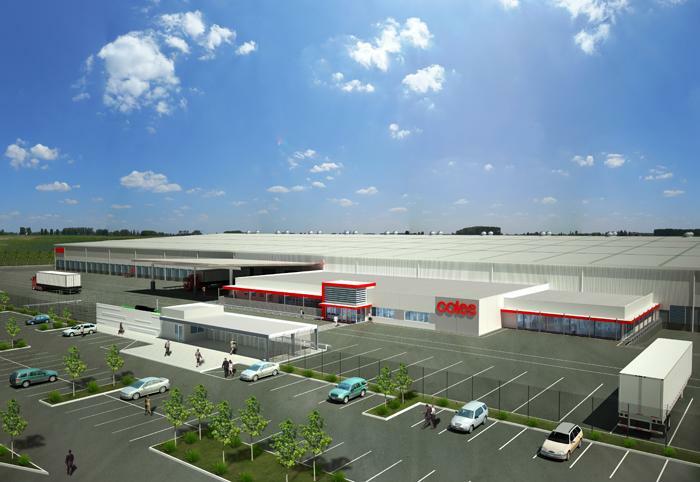 Construction of the intersection was completed in May 2012 to coincide with the Coles Distribution Centre opening. 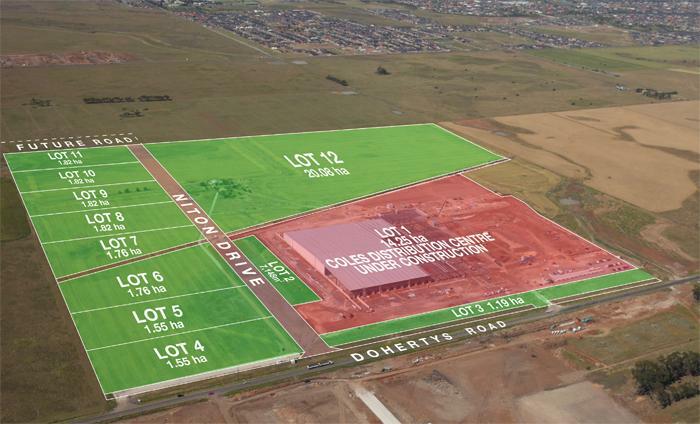 This estate provides an excellent pre lease opportunity for businesses looking to be located in a prominent emerging industrial estate. 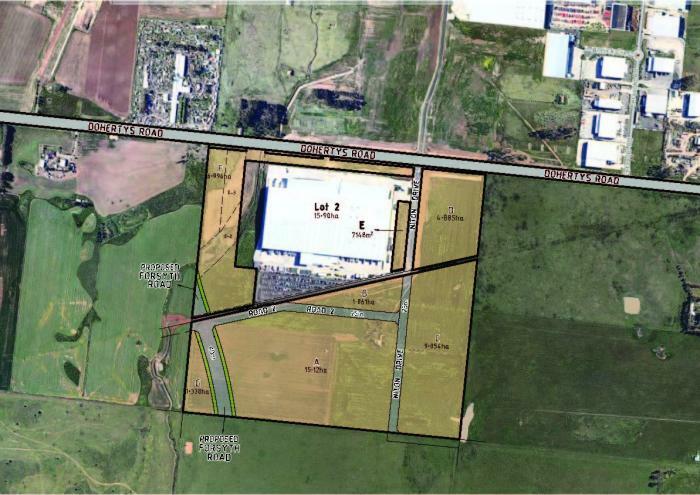 Surrounding land uses are complimentary to industrial uses, contact us for more details.